A judge was expected to decide Friday if the trial of the Chicago police officer charged in the 2014 shooting death of Laquan McDonald will remain in Cook County. Sandra Torres reports. A prosecutor says several Chicago police officers will be granted immunity from prosecution to compel them to testify at the murder trial of a former colleague accused of fatally shooting a black teenager. 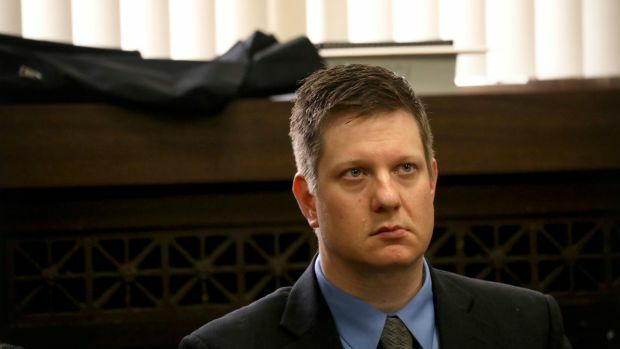 It wasn't clear Monday which officers will be called to testify at the trial of Jason Van Dyke. 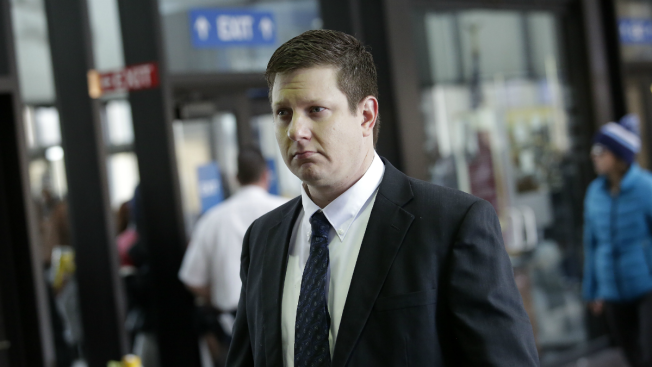 Three of the officers who were present the night in 2014 when Van Dyke fatally shot 17-year-old Laquan McDonald are accused of falsifying their accounts of the shooting. Cook County Circuit Judge Vincent Gaughan has indicated that any officer given federal and state immunity will be required to testify at Van Dyke's trial, scheduled to begin next month. A key ruling could come later this week in the case of Chicago police officer Van Dyke charged with murder in the fatal shooting of 17-year-old Laquan McDonald. His attorneys want his case moved out of Cook County because of pre-trial publicity. Dashcam video shows Van Dyke shooting McDonald 16 times. The video sparked massive protests and prompted federal and local investigations.